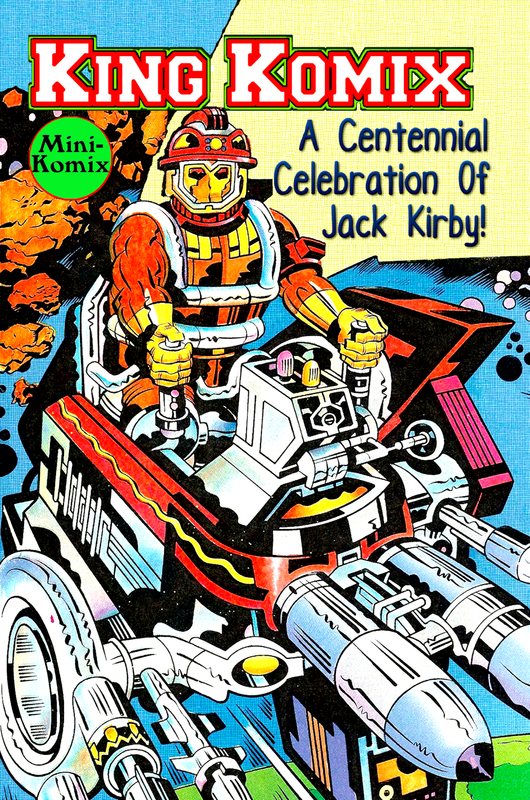 Celebrate 100 years of Jack Kirby with King Komix! Public domain picks from the "King of Comics", including Stuntman, Mr. Scarlet, Uncle Givaway, Kip Rogers, Boy Explorers, Daffy Donnegan, Fabiac, Vagabond Prince and Chief Justice! 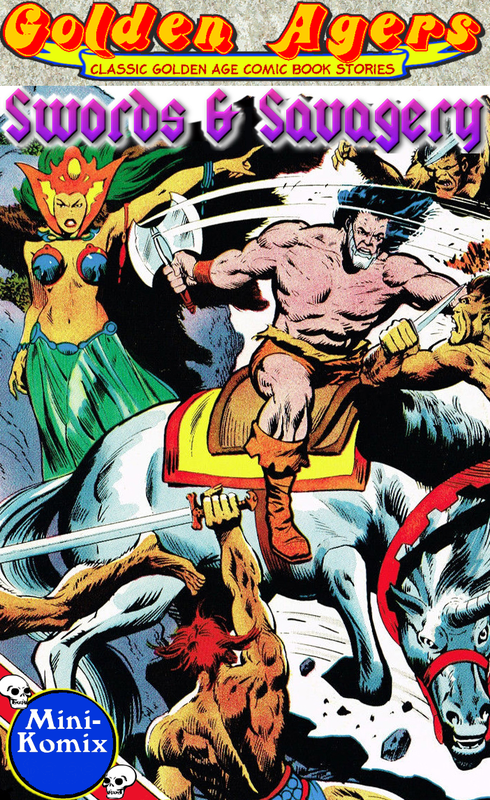 100 Big Pages in color! You can get this paperback now at Lulu.com. Klassik Komix reels in really Rude Humor! 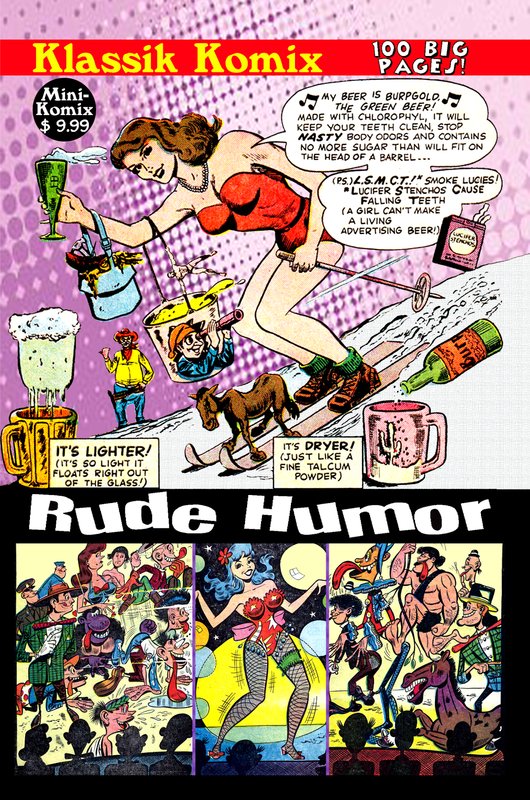 Parodies, spoofs, and satire from the Golden Age of comics! Hilarious takes on movies, celebrities, westerns, advertising, sports, family life, big business, and more! 100 Big Pages! You can get this in print from us, and also at Lulu.com.